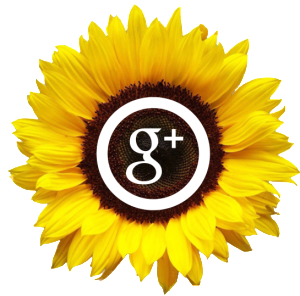 – Consider features in homes that you feel are most important. Some of these features to be included can be costly. Keep that in mind when finding the perfect plan. 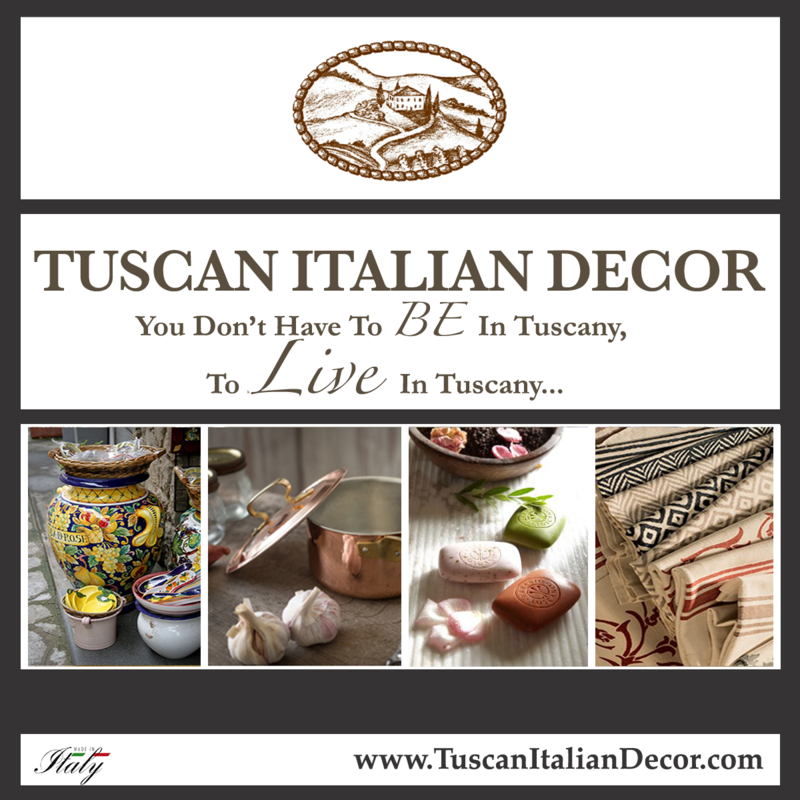 – Prioritize your needs with your desires when it comes to your Tuscan home designs. Budgeting is important with home planning and building. Needs: such as number of bedrooms and bathrooms vs desires: a home theatre! – Consider your family’s lifestyle. Some look to enter a home that feels relaxed and inviting. Does your family live a casual lifestyle? An open floor plan that creates the feeling of more space may be what you want for you and your family. Tuscan style homes will definitely give you openness. – Be sure that your Tuscan home plans have adequate amounts of storage. Garage and basement storage if wanted, attic space, etc. How about pantry and closet space? 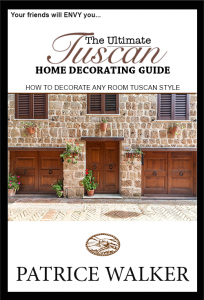 Consider all of these when choosing your Tuscan home designs and plans. If you are like me, a big closet makes a happy woman! You can never have too much storage space, it reduces clutter– a whole lot! – Be mindful of your existing furniture. Be sure that your Tuscan style house plans have the amount of space to fit your furniture! Think about if you are chucking all of your existing furniture… Do you have in mind what type of NEW furniture you will put in your home? It will pretty much stink if you get a beautiful dining room hutch, and the darn thing takes up 60% of the space! 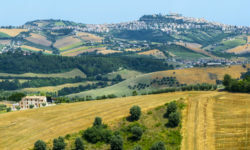 Sounds silly, but you have to consider any and all possibilities or your Tuscan home designs and home building will be a home building disaster! – Speaking of dining rooms… Do you want a formal dining room? How about a large kitchen and breakfast room? What type of flow is important to you from those three spaces? How about a mud room? I’ve got some big kids, it is great to have a place they can plop their shoes off before stepping foot in the main areas of my home! Which brings me to laundry…..
– Laundry room. Will you be happy with a closet for your washer and dryer or do you want a designated small room for a laundry room? I don’t know about you, but I am so particular when it comes to laundry. I need space, a place I can close off from the rest of the house. I don’t want to hear a washer going when I am cooking for my family in the kitchen. – Master bedroom. This is my favorite. Do you prefer a master bedroom on the main level or upstairs? I am a main level kind of girl. I like a lot of quiet, so “Kids– Upstairs! Mom and dad– Downstairs!” More to consider. Then of course, you have your design of your master bedroom suite… Bathrooms to lay out in the home. Fun, Fun, Fun!! A master bedroom suite is one of biggest selling features in a Tuscan home designs. This again, involves storage/closet space, separation from the main areas of the home. Homeowners often look at the master bedroom space as a sanctuary, a place to get away. I guarantee, you will get this in your Tuscan style home as a whole. Once you get the colors you desire on the walls, furnishings and accessories, your entire home will be a place of refuge. – Kitchen! Oh my gosh, the kitchen! I think even before the master suite, the kitchen is the best part to think about when choosing your Tuscan home plan! You’ve got some detailed information that will go on your plans and specs documents from the kitchen area. Granite! What will your counter tops be? This is where I come in. The actual designing and decorating phase. Flooring: You will have amazing materials used for your flooring throughout your Tuscan home. Flooring in the kitchen is no different. This could be marble tile, natural hard wood.. The list goes on. Cabinetry location is going to have to be considered when building your home. Are you going to have a kitchen island? How about the lighting? Tuscan lighting is mute. It will be a significant part of bringing comfort to your home design. Sinks, fixtures and appliances are also going to need to be well thought out in your Tuscan style home plans. – Land. What type of yard space do you have? 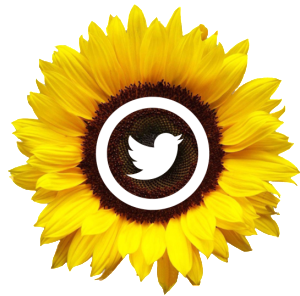 Will you have a garden? A swimming pool? Your land that you select will play an important role in what type of additions you can have in your yard area. It will play an even bigger role in the size house you decide upon! Consider neighborhood and location in your home planning. 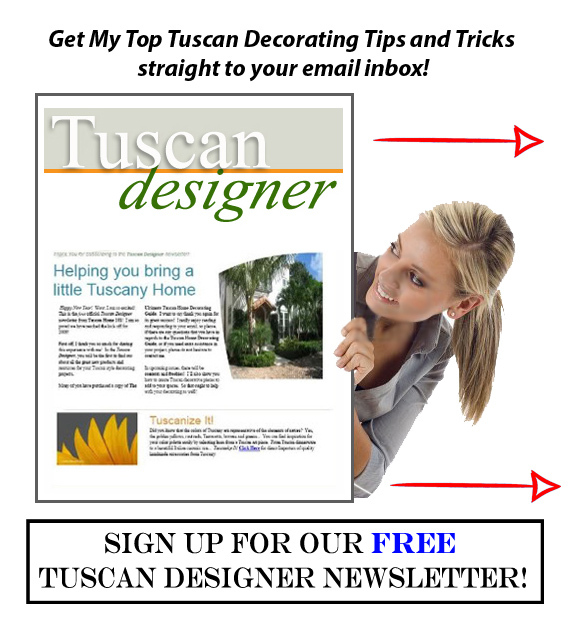 Tuscan home planning should be a wonderful process. Involve your family so that as a whole, you all pretty much get what you need and want. Continue to do your research. 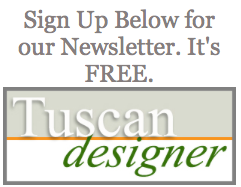 There are qualified Tuscan home design specialists that can get you what you need and want for you and your family.